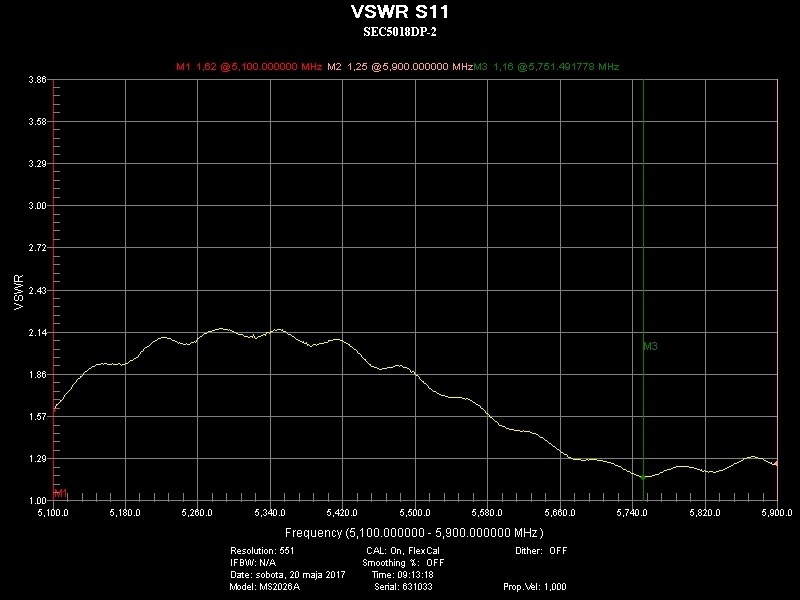 Sector antenna working in 5 GHz band with 18dBi gain horizontal polarization. Because of reduced side lobes, antenna keeps clear strong signal even in crowded radio environments. It´s resistant to interference from other networks and does not disturb others. 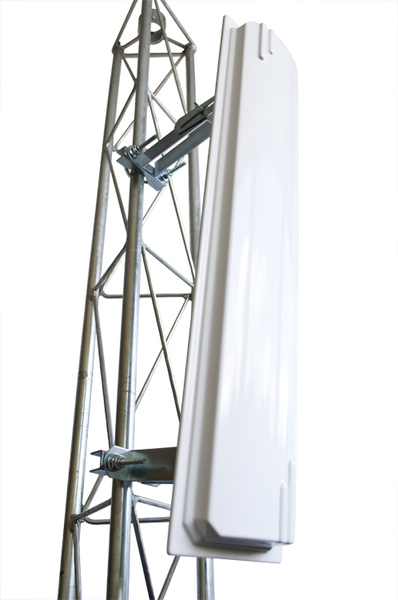 Antenna features no beam squint due to frequency change, which means that decreasing of data throughput or even loss of a link after frequency channel change does not occur. Designed for operation under severe weather conditions. 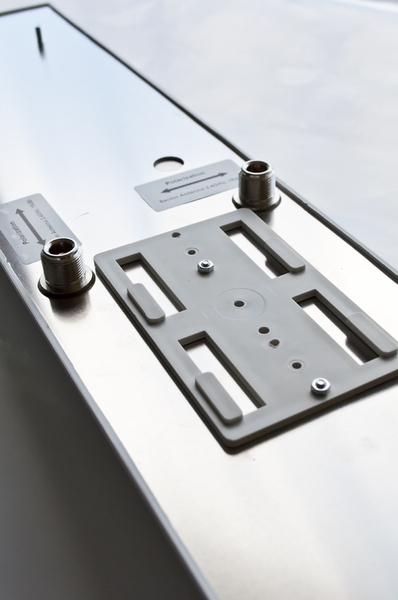 Mounting hardware includes aluminum bracket and zinc galvanized U-bolt clamps which allows operation in salt water environments without corrosion. Professional mounting system with 0-15 degree scale guarantees easy and smooth tilt down as well as rock-stable operation.